Violence against women continues to be an insidious, omni-present trend even in the United States, as demonstrated so recently by the #MeToo and #TimesUp movements. The #MappingForward initiative is striving to illustrate violence against women in Washington D.C. by collecting stories and mapping them out, thus bringing survivors’ voices and stories to the forefront while simultaneously displaying the prevalence, persistency, and immediacy of this violence. In September 2017, Heather applied through her role as Chair of the Human Rights Committee of the UNA-NCA for a small grant from the UNA-USA “Stand Up for Human Rights” partnership with the UN Office of the High Commissioner for Human Rights (OHCHR) to illustrate the violence against women in DC by sharing the stories and map the way forward for progress. This project brings survivors’ voices and stories to the forefront while simultaneously displaying the prevalence, persistency, and immediacy of this violence. Utilizing multiple mediums such as written word, video, audio, photos and existing DC victims and survivors networks weaves weave together stories into a powerful advocacy and educational platform. Are you willing to share your story, anonymously or publicly? If you identify as a woman and have experienced a story of violence in D.C., please consider raising your voice and #mappingforward with us through this project. After you complete the introductory form, we will reach out to you to set up a way of collecting your story - which can be done through an interview or submission of a piece (art, image, essay, poetry, etc) you have already prepared. We are partnering with both national and local organizations. You can see a list of some of them here. 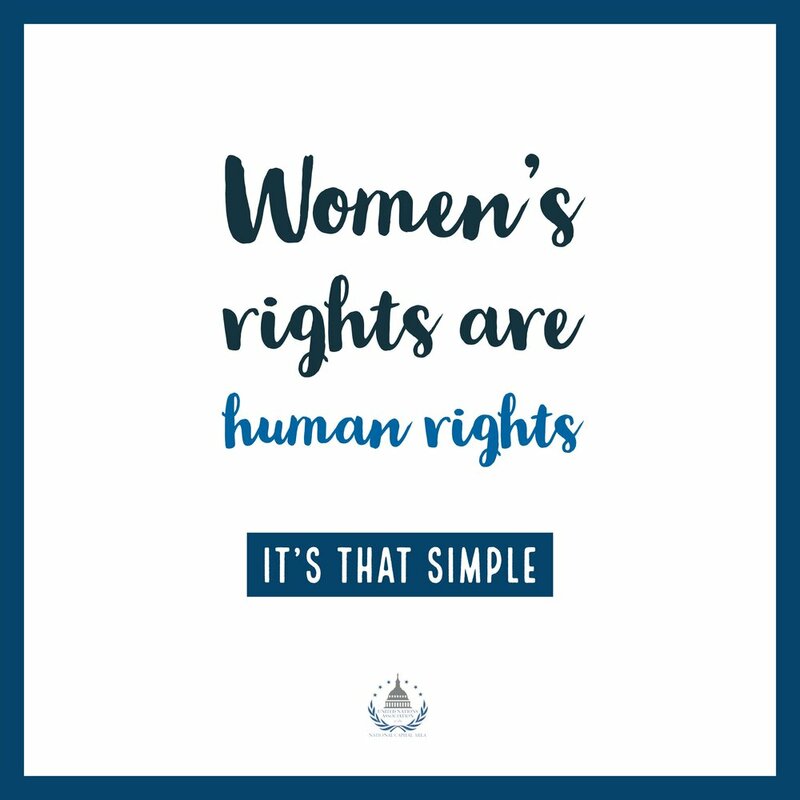 Whether or not you have a story to tell yourself; whether or not you identify as a woman; whether or not anything - everyone has the right to security of person (as outlined in the Universal Declaration of Human Rights) and it is on all of us to ensure that right is lived out and respected. Please take a few minutes to share this campaign with your networks; with the strong survivors in your community whom you may know; with others who can share the word and help us as we strive for change and create this unique platform for action, advocacy, and education.